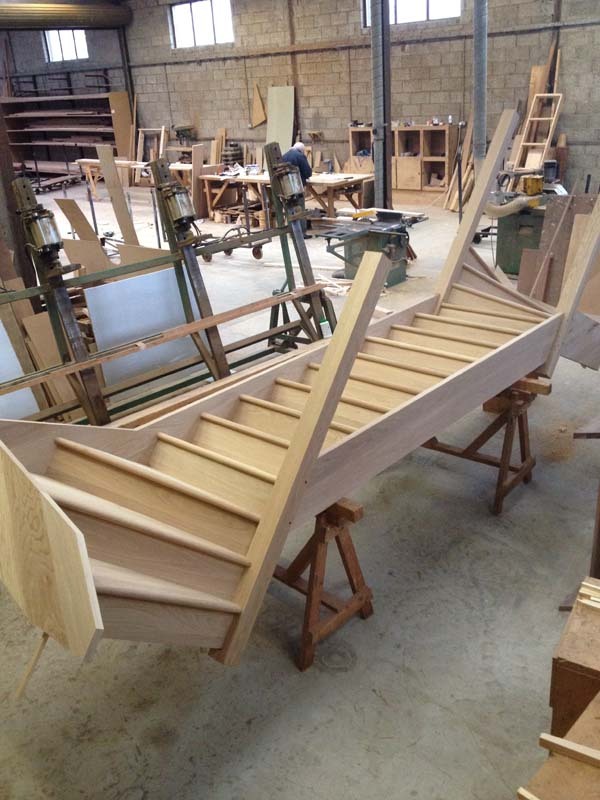 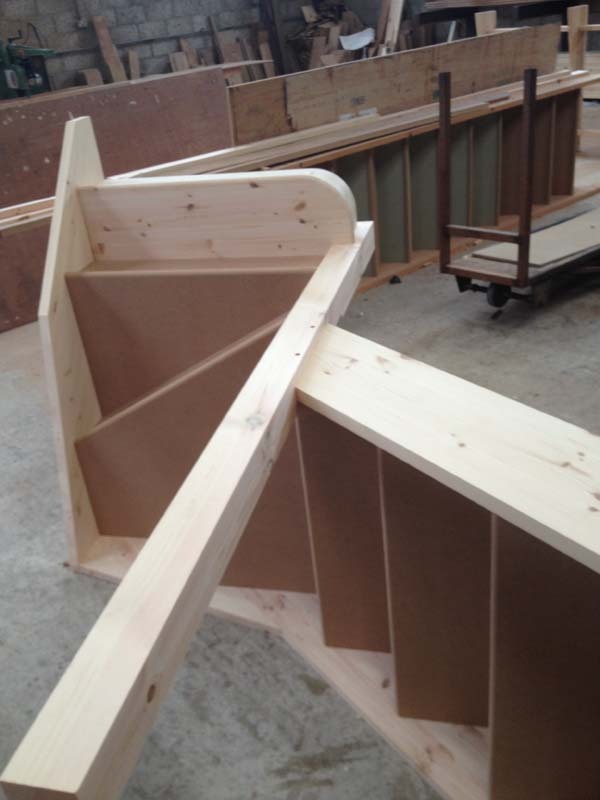 Here are some staircases we have recently manufactured. 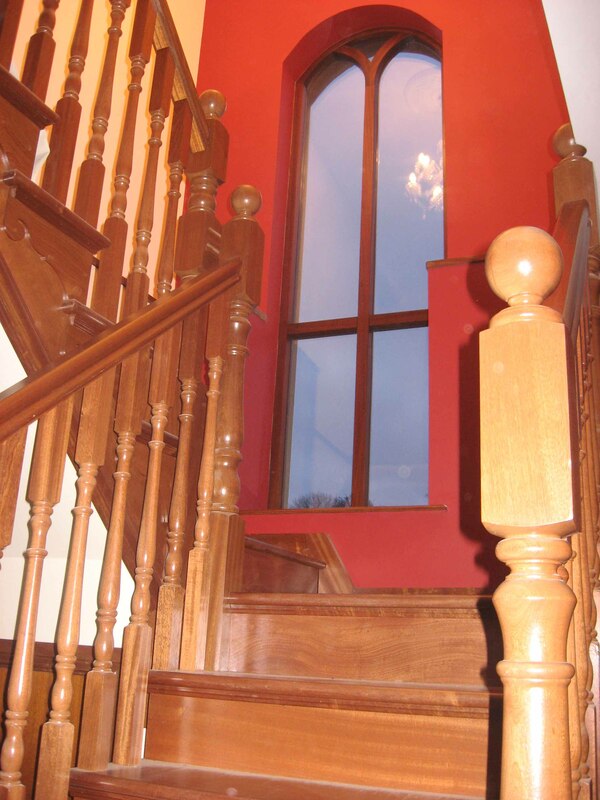 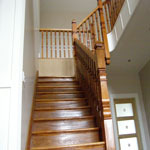 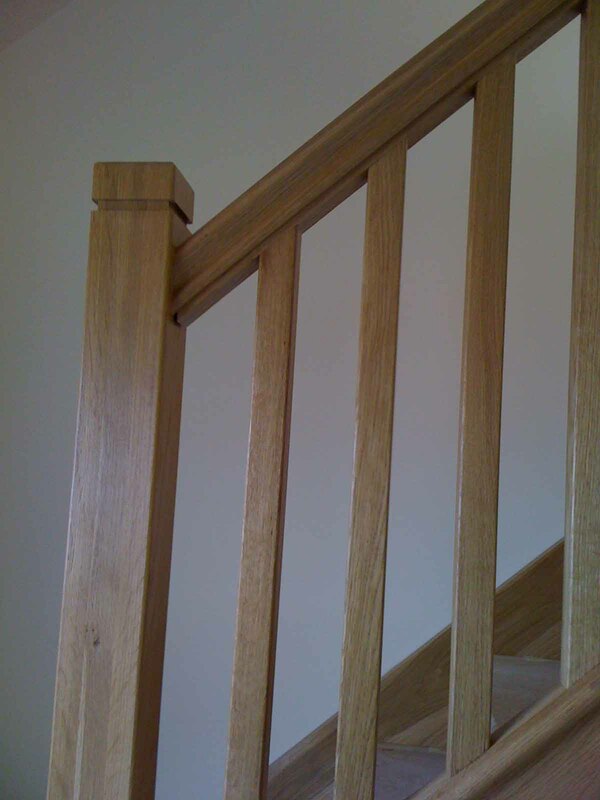 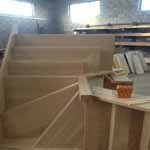 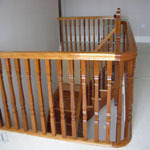 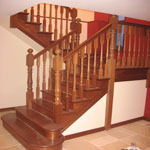 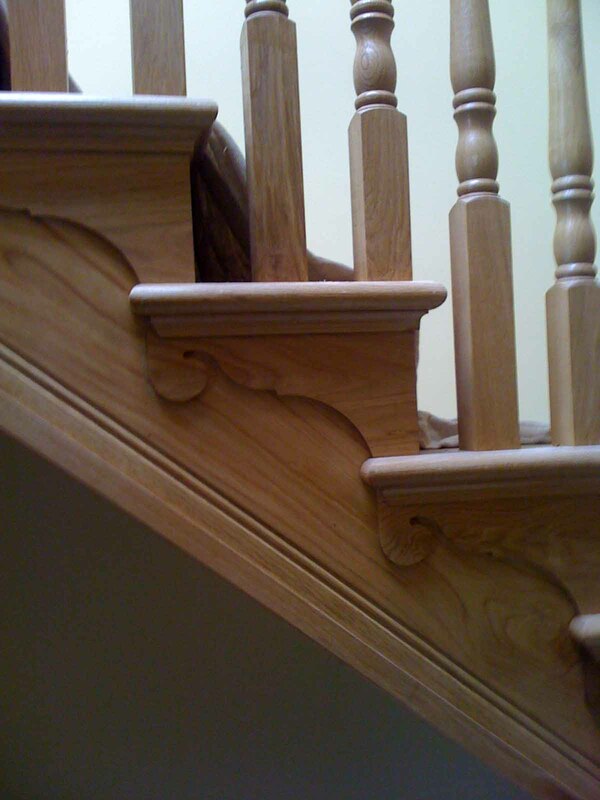 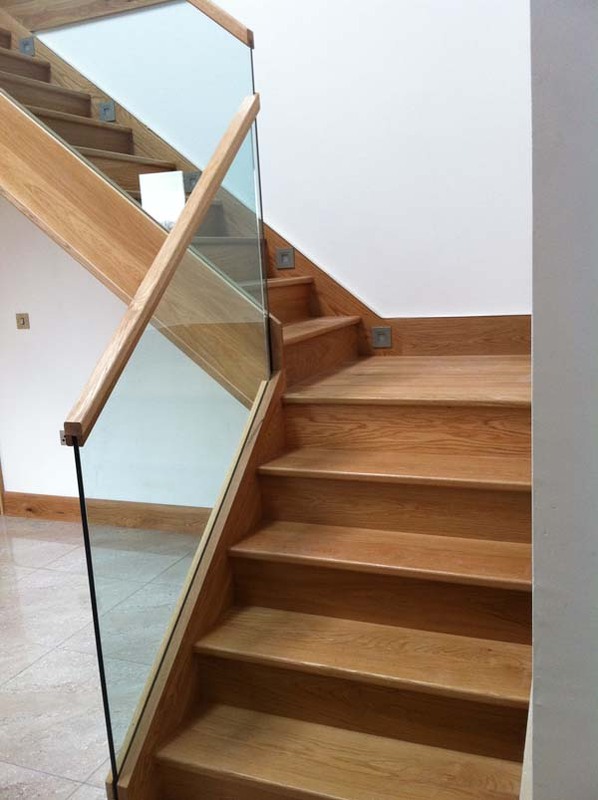 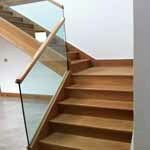 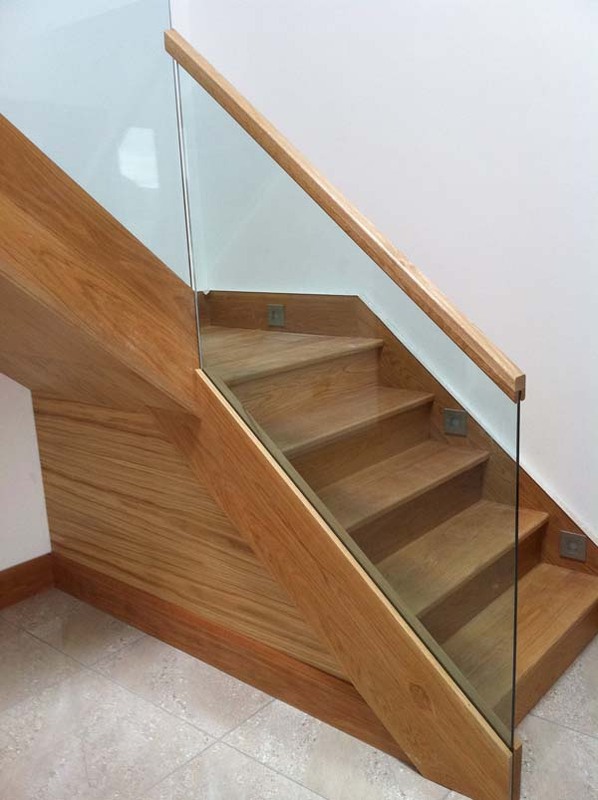 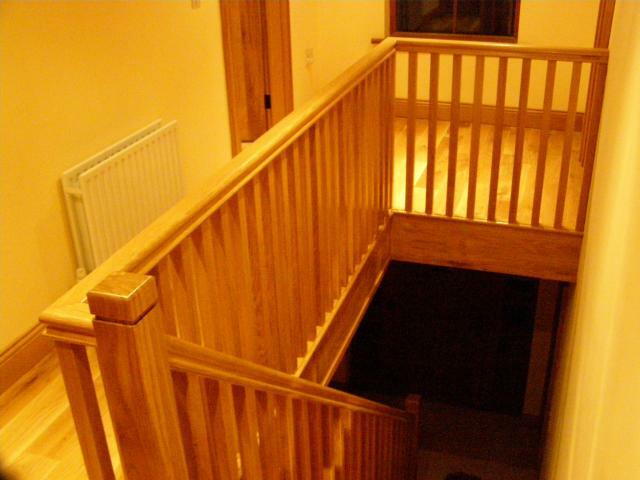 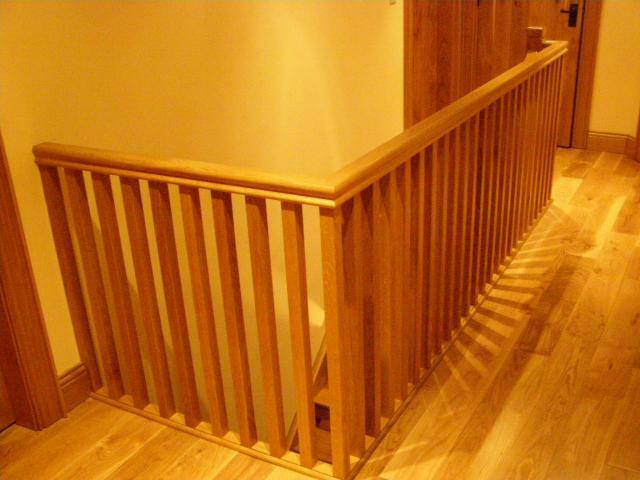 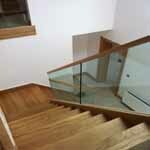 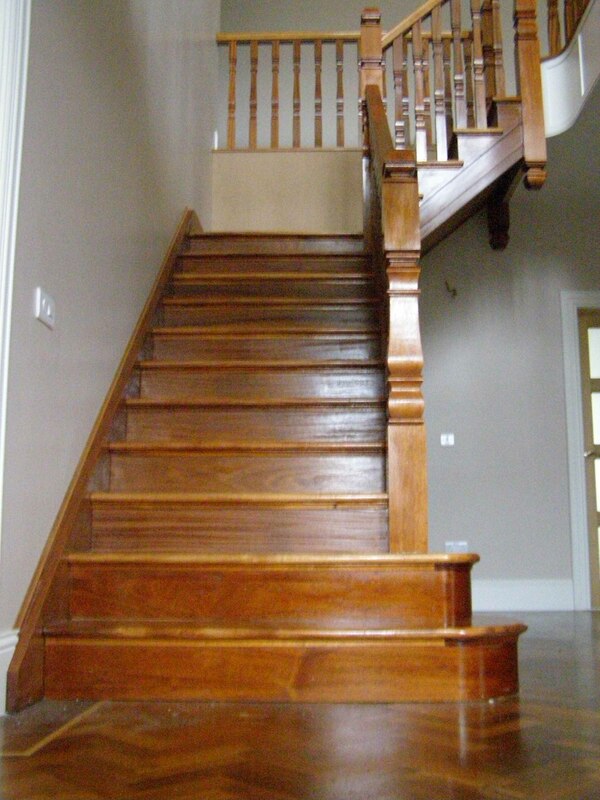 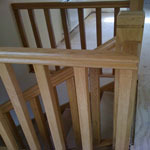 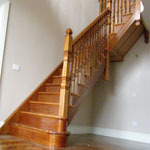 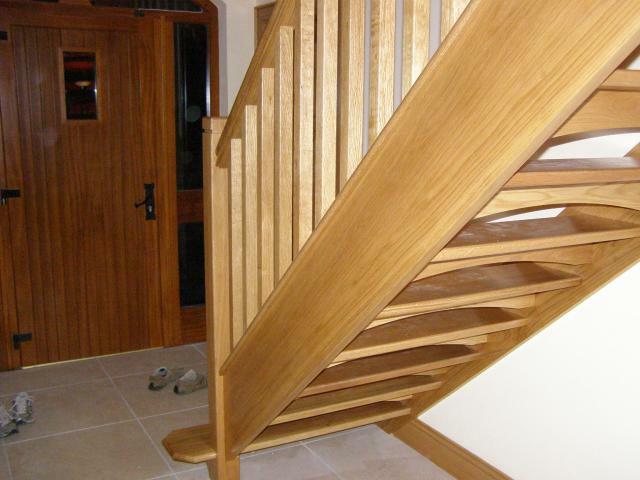 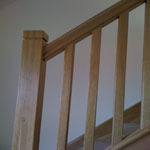 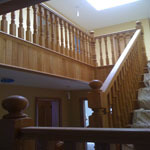 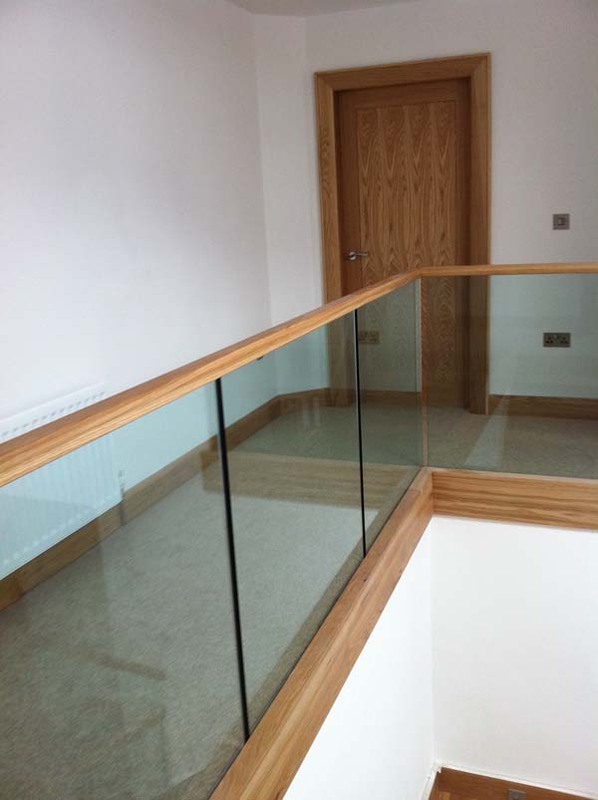 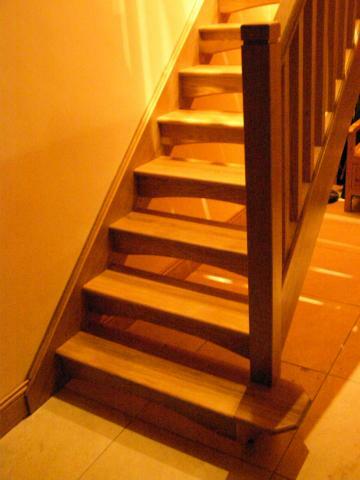 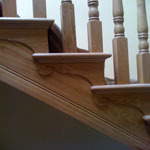 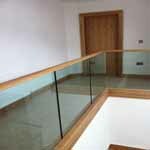 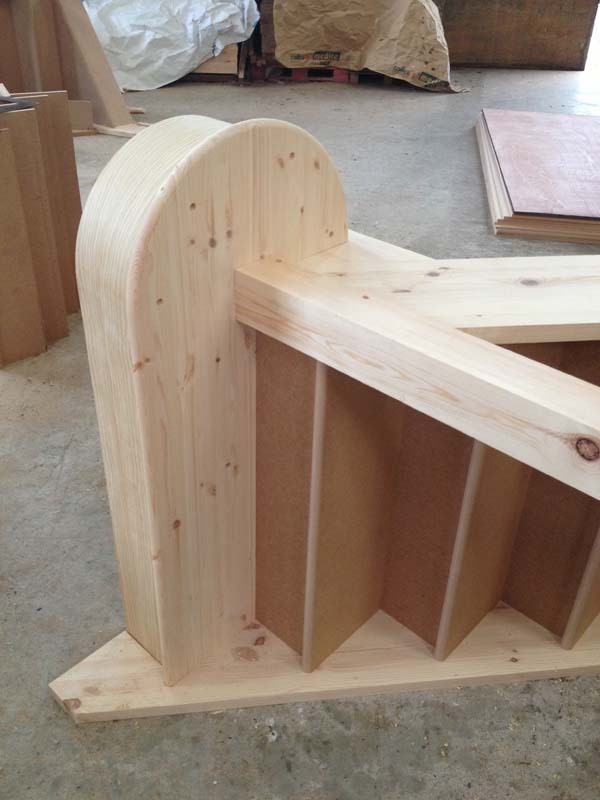 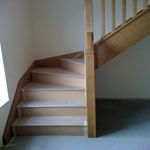 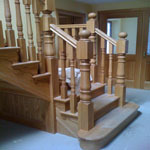 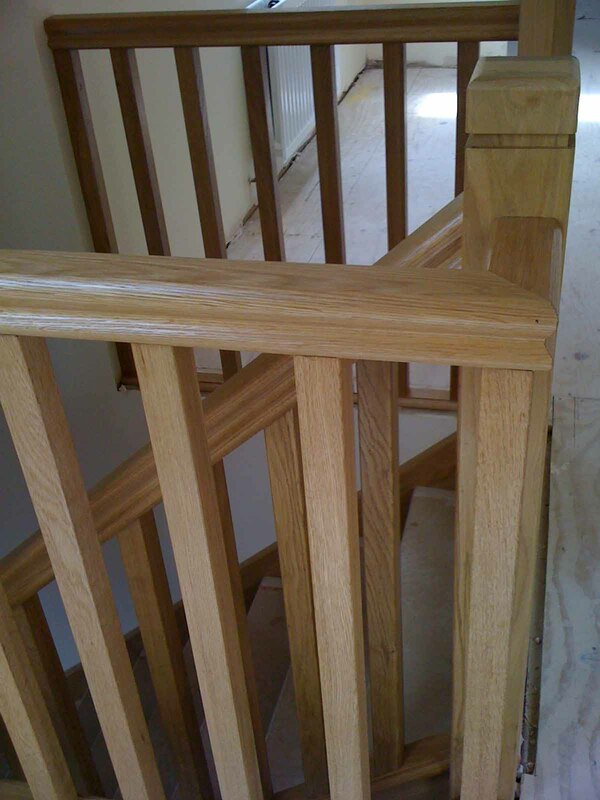 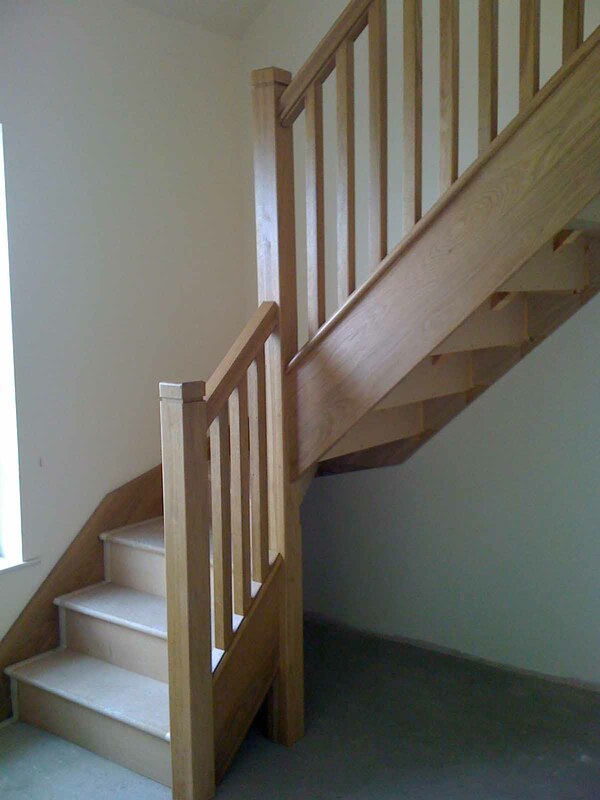 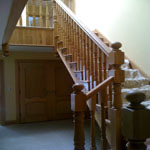 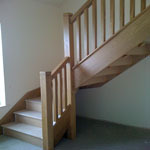 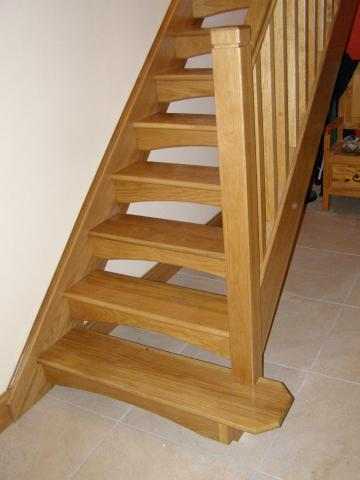 We can make solid staircases, cut string, open plan and curved. 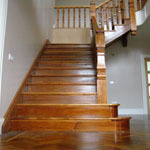 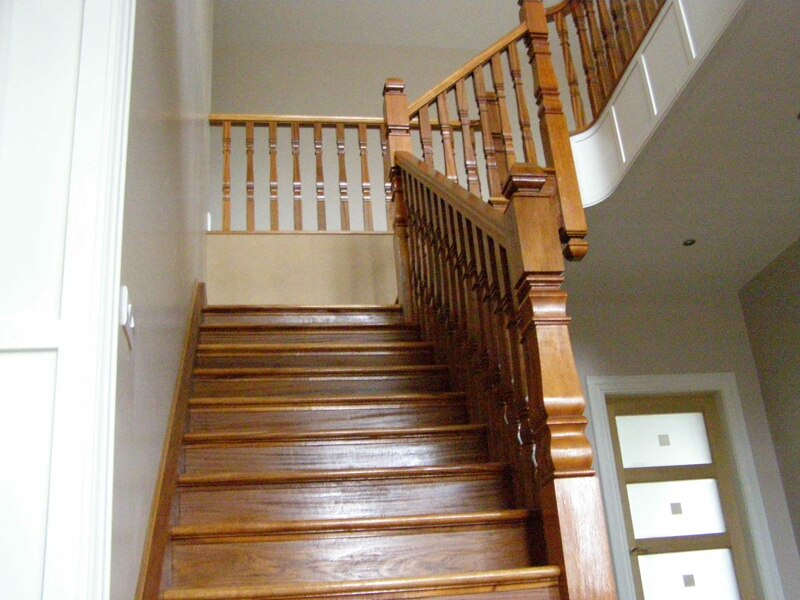 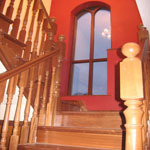 The most popular woods used for stairs are pine, oak and mahonagany. 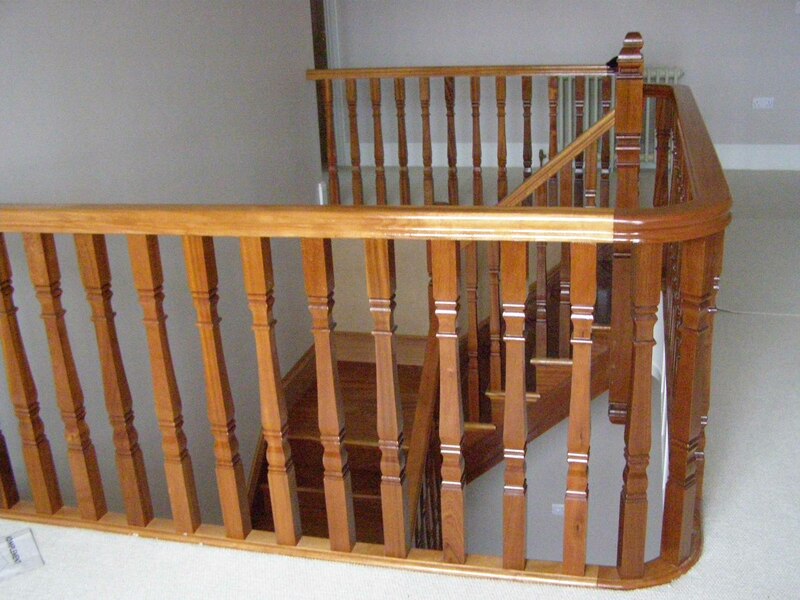 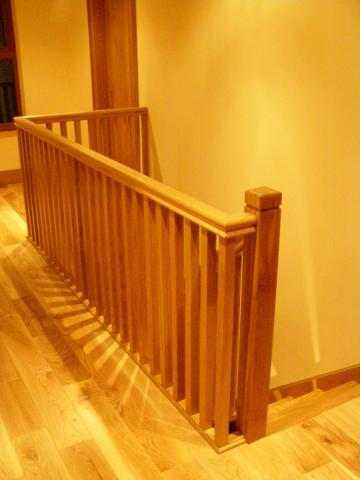 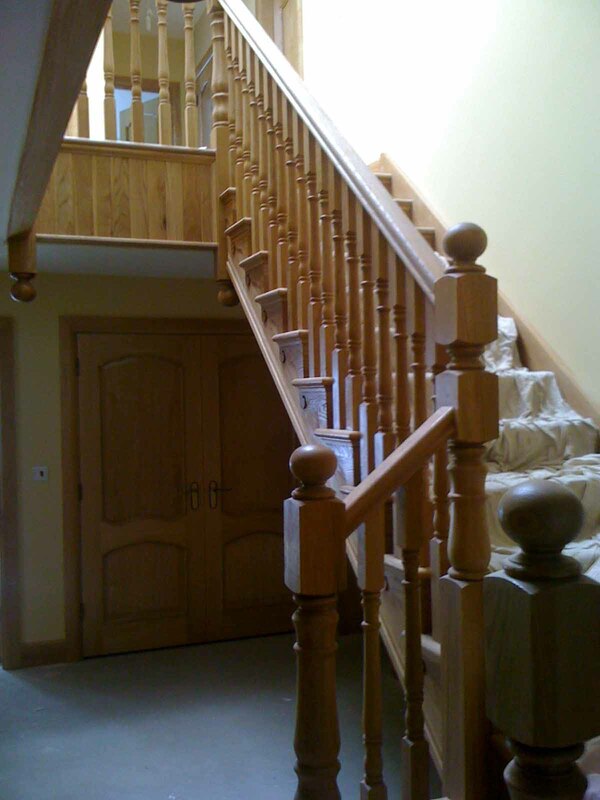 We have a selection of spindles and newels for you to chooses from, please contact us by phone or email for more information.